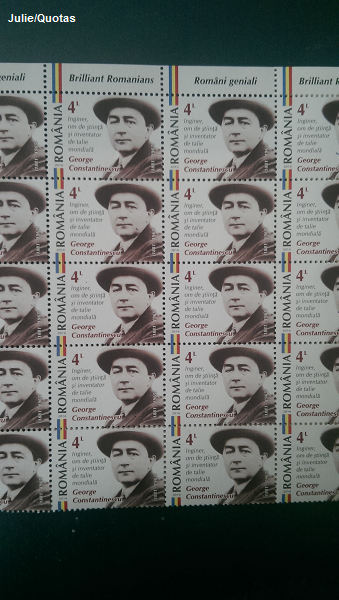 We recently received a batch of fresh stamps from Romania. They looked so pretty we decided to take a picture of them. The picture was taken by our very own Julie!